It's easy to build with Dan Ryan Builders. Let us handle the process at Archer's Rock. 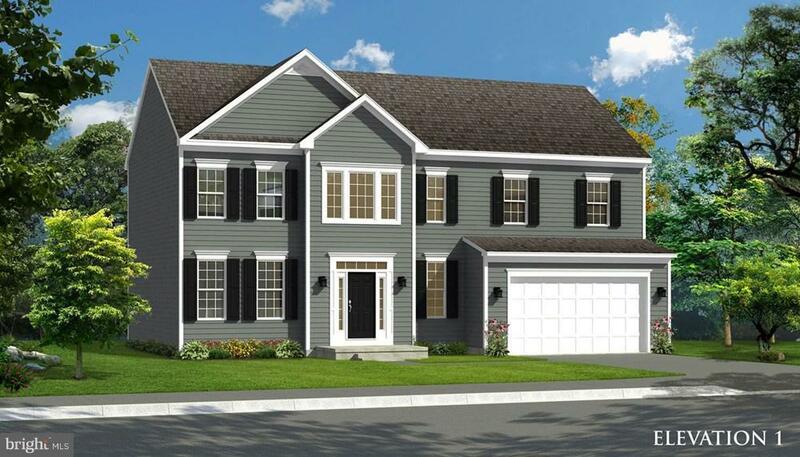 This base price Oakdale plan with 4big BR, 2.5BA, formal LR/DR, deluxe MBA, basement & 2 car garage is ready for you to make it your own! 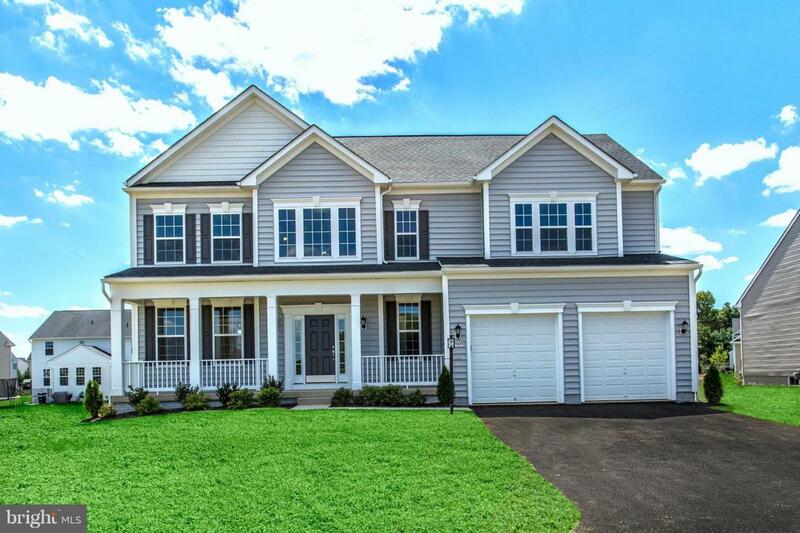 This community is a great commuter Location near I-81 and minutes from I-70. Give us a call today to take a tour! BASE PRICE LISTING. THIS DOCUMENTS THE CURRENT BASE PRICE FOR A HOME WITH ELEVATION 1 AND NO OPTIONS ADDED BEYOND WHAT IS STANDARD TO COMMUNITY. PURCHASE MUST BE MADE PRIOR TO PERMIT. TYPICAL SPECULATIVE HOMES WILL INCLUDE MANY OPTIONS AND CARRY AN INCENTIVE. THERE IS NO OPTION INCENTIVE AVAILABLE WITH A BASE HOME.